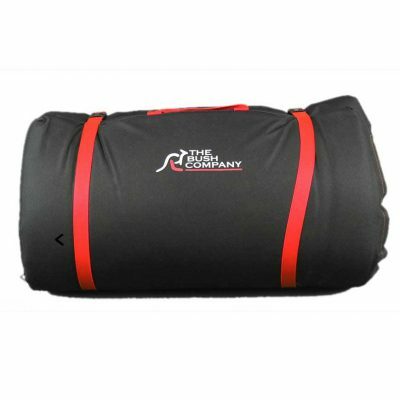 The High Density Foam Queen Mattress is a great way to sleep comfortably indoors or while camping in the great outdoors. 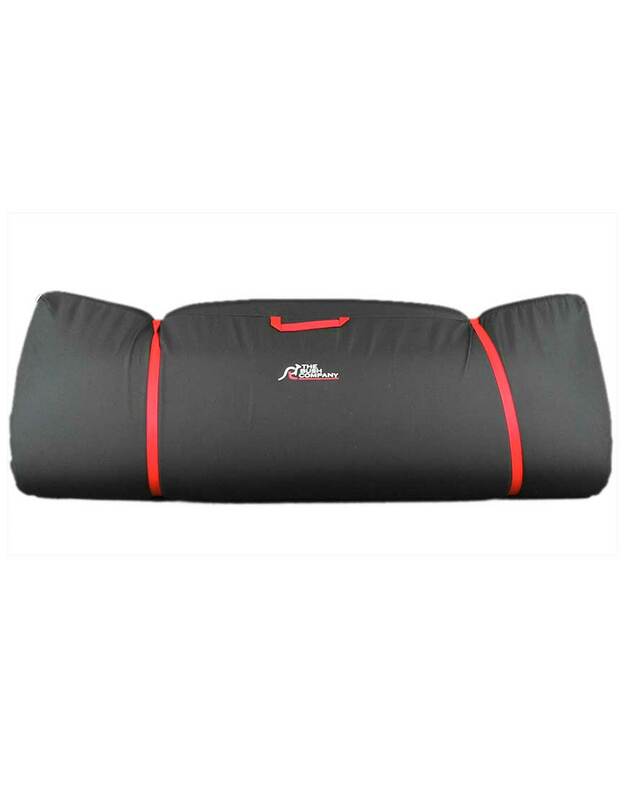 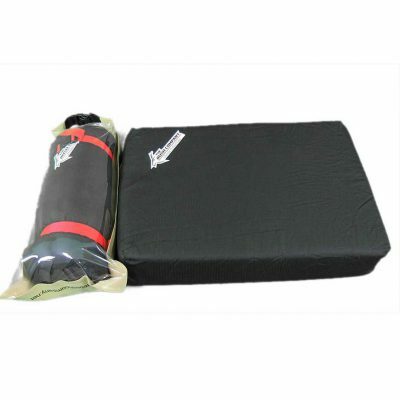 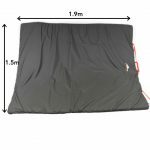 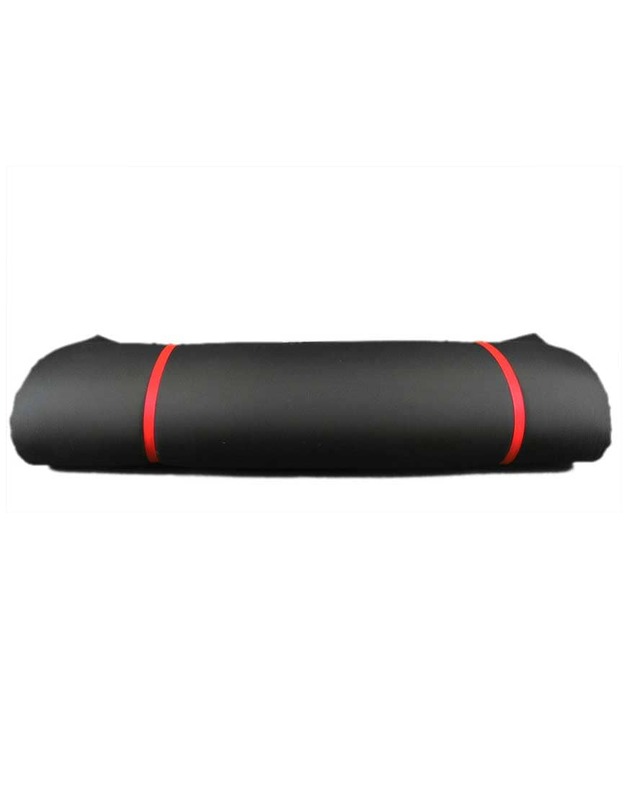 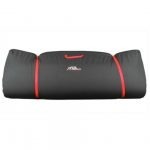 These are perfect for use in a double swag or in a tent, and they roll down as small os most inflatable mattresses but without all the hassle. 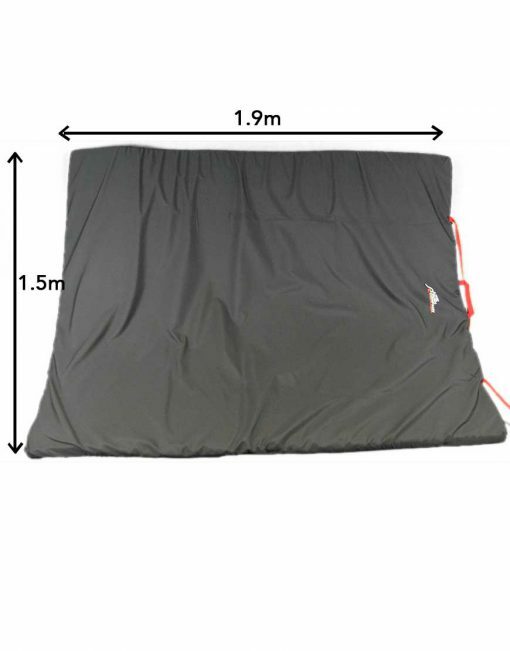 The mattress is 1.9m in length, 1.5m wide with a 50mm thick high density foam insert. 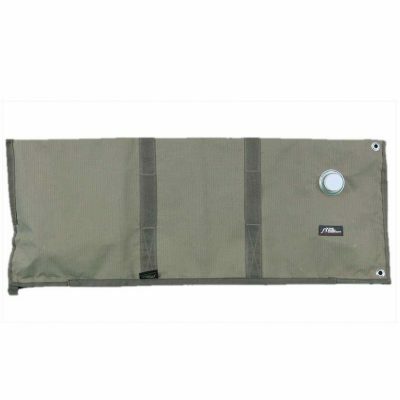 The cover is fully zippered and removable for cleaning purposes.